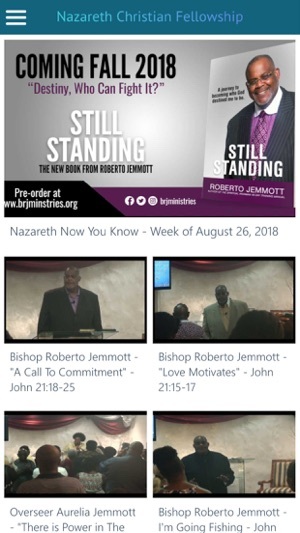 Nazareth Christian Fellowship instructs and encourages all people to pursue a lifestyle of joyous fellowship with the Lord Jesus Christ. 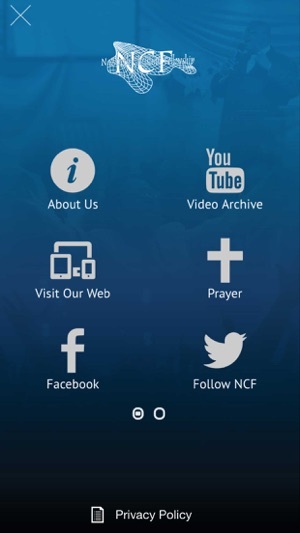 Now you can submit prayer requests, view videos, see social media posts, receive push notifications and much more with our app. Updates include minor bug fixes and feature improvements. 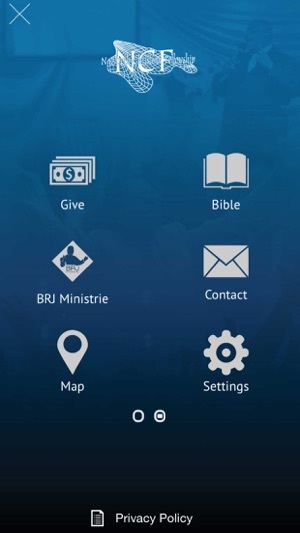 Love this App it keeps me up to date on all church functions.